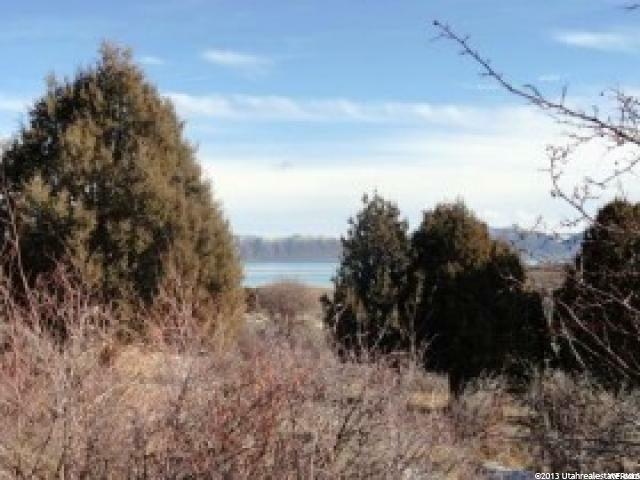 Prime Fish Haven Canyon acreage with lake views, canyon views, trees, water hook up included, stubbed power, plowed county road. Ready to build on! North Beach 10 minutes, Bear Lake State Park Marina 10 minutes. ATV and snowmobile right out your front door with access to hundreds of miles of trails! 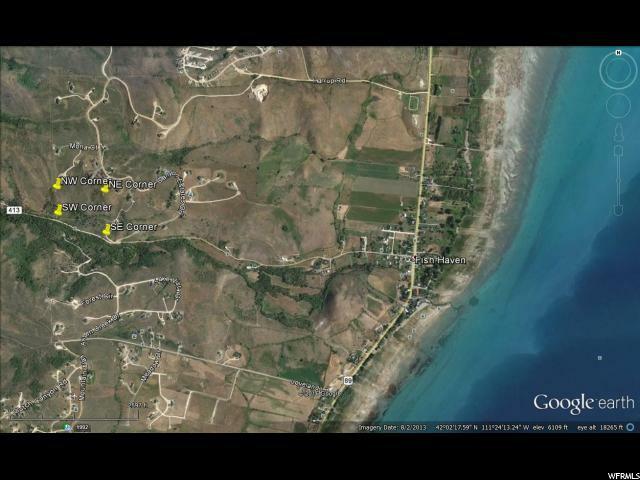 Call listing agent now for this rare find.